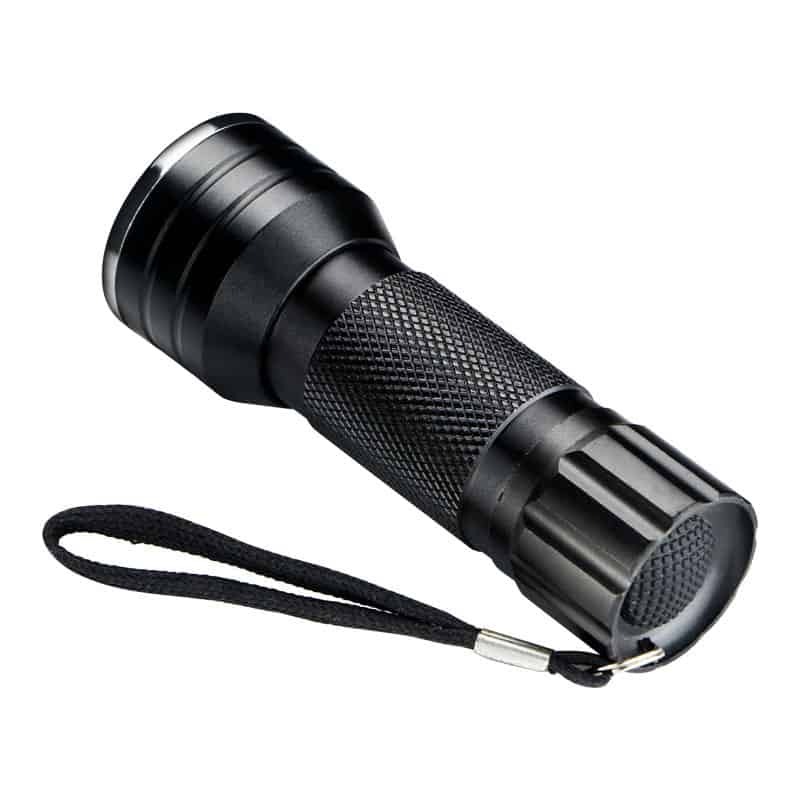 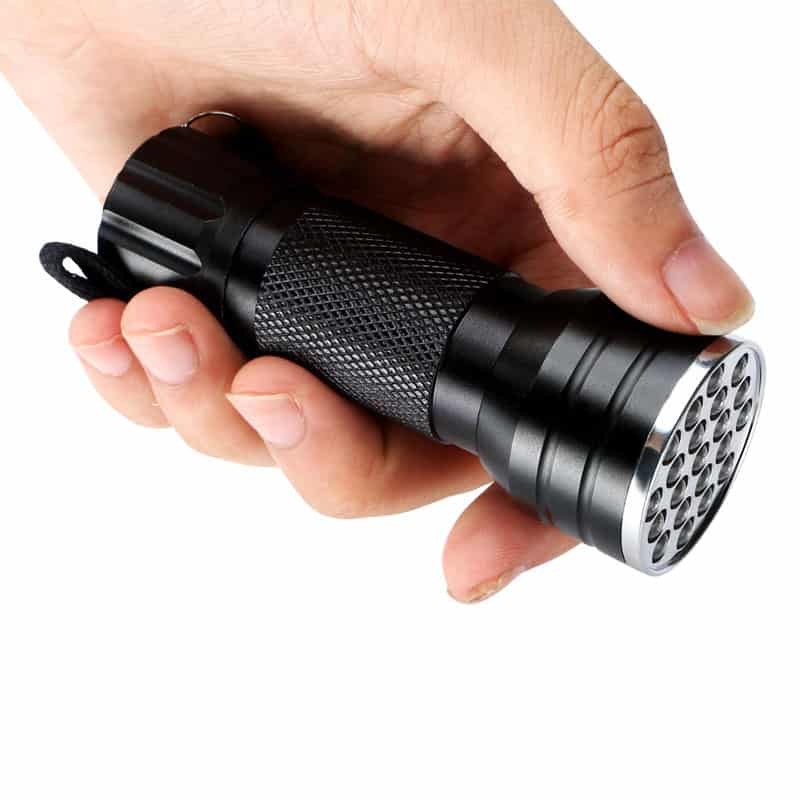 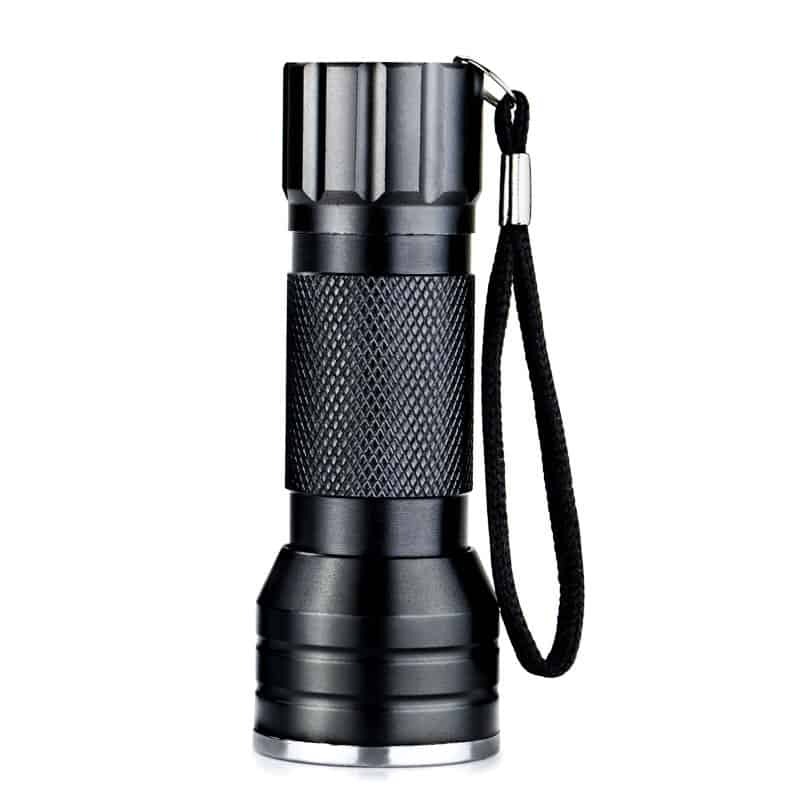 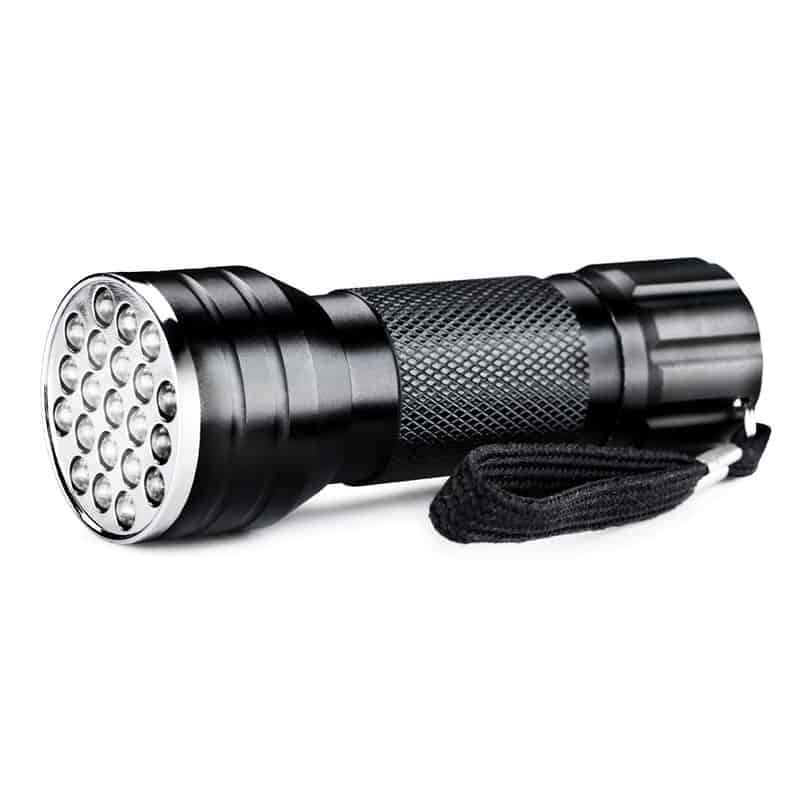 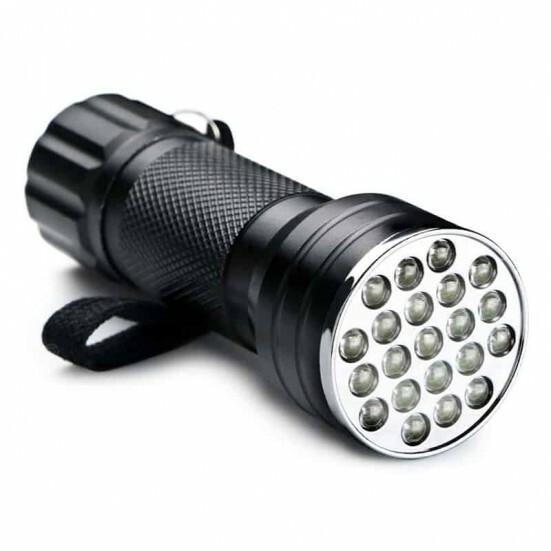 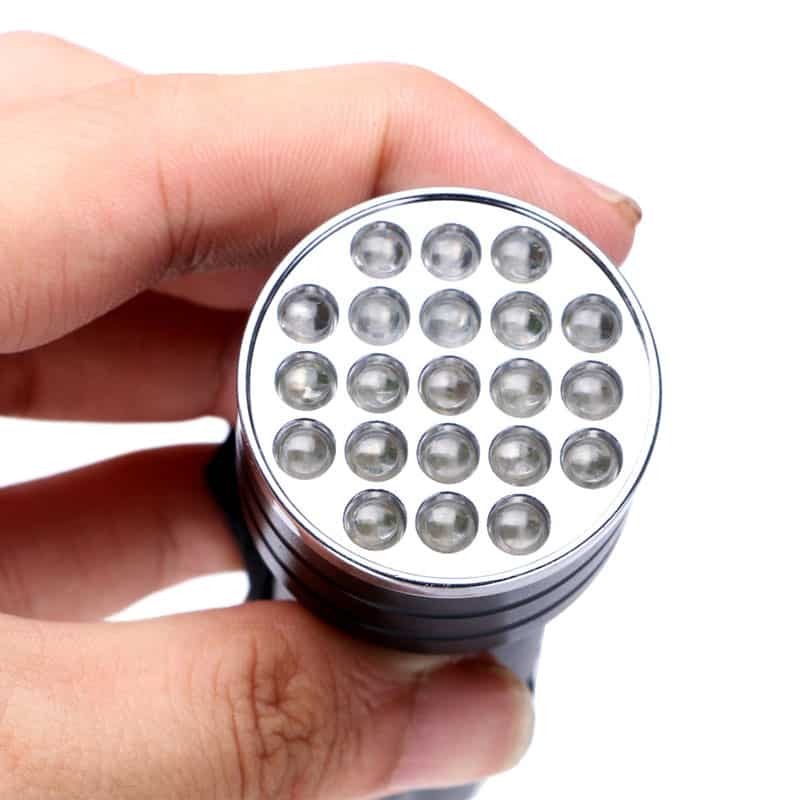 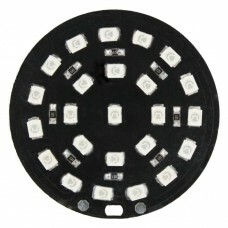 This ultrabright 21-LED UV Ultraviolet blacklight flashlight has a durable, rugged aluminum construction design. 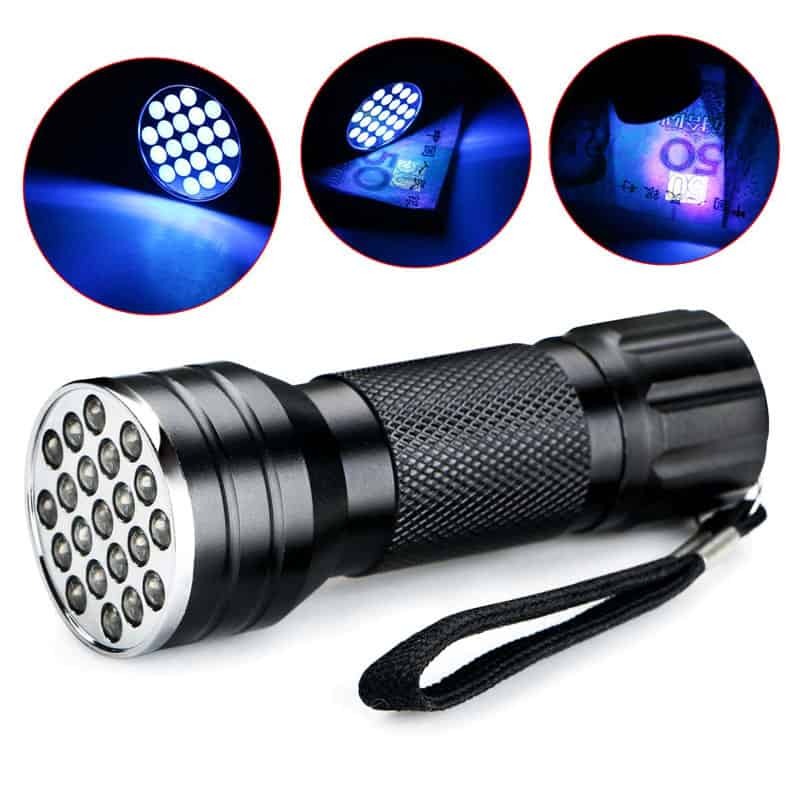 This blacklight flashlight will make scorpions glow brilliantly, illuminating and revealing themselves to you with the power of blacklight. 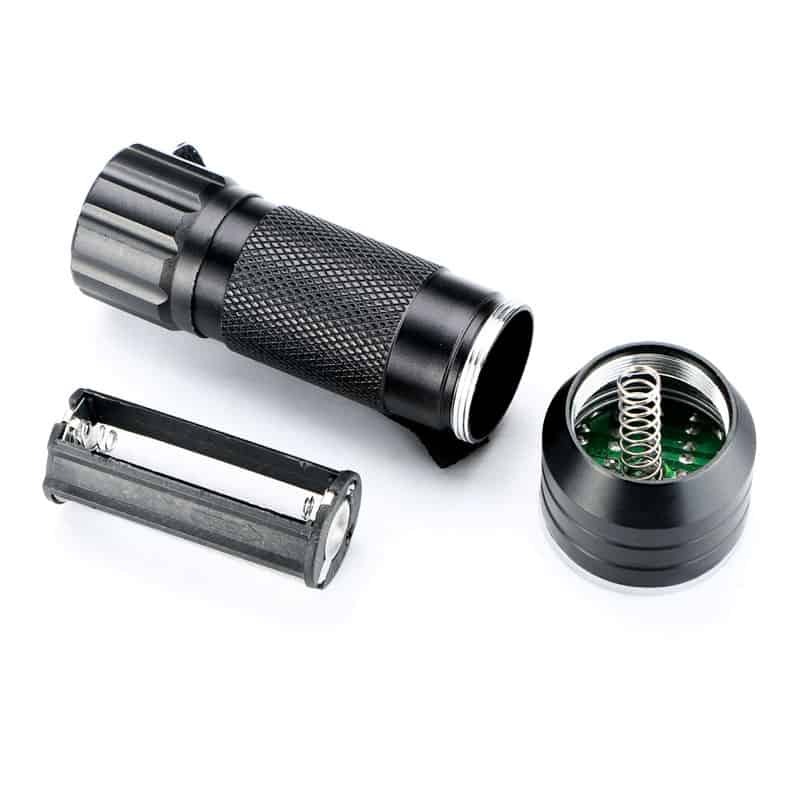 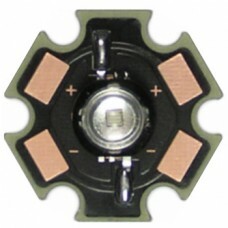 DO NOT look into this device while operating and DO NOT shine in any person's eyes.